Ansul 13710 Gas Valve, Electrical, 2 in. Home / Shop / Restaurant / Ansul 13710 Gas Valve, Electrical, 2 in. *Free Shipping Excludes Chemical and $35.00 Hazmat Fees. For quotes on quantity discounts, click here for our contact page! Ansul® is a global premium brand of Tyco Fire Protection Products. 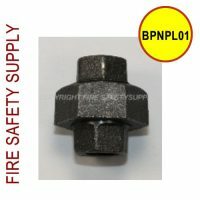 Ansul special hazard fire protection products are designed and manufactured to strict standards and tested under the scrutiny of national and international independent testing laboratories and approval agencies. 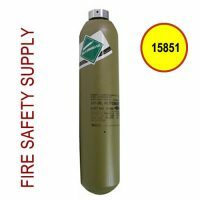 •	Hand portable and wheeled fire extinguishers. •	Large self-contained handline units. •	Pre-engineered restaurant, vehicle, and industrial systems. 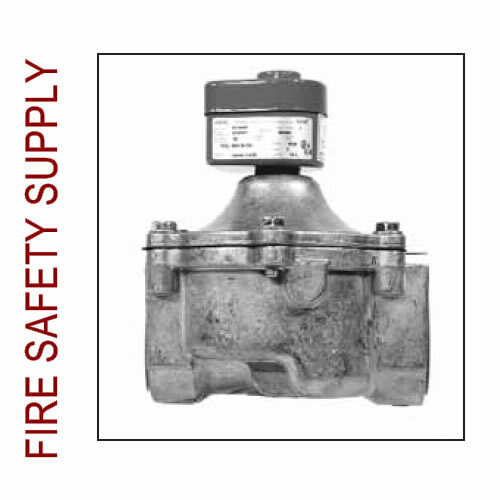 •	Sophisticated/engineered fire detection/suppression systems. •	Complete line of dry chemical, foam, and gaseous clean agents. •	Hazardous chemical spill control and vapor-mitigating agents. 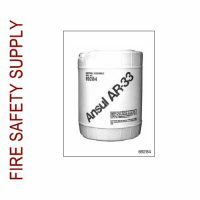 Ansul fire protection products were introduced to the marketplace in 1939 featuring the first cartridge-operated, dry chemical fire extinguisher. As technology changed and dangerous new hazards emerged, Ansul product engineers worked hand-in-hand with many industries to protect their people and property from fire. Today, the Ansul Fire Technology Center and Center of Excellence houses one of the most extensive fire research and testing facilities in the world. No other fire protection brand is supported by such extensive broad-based research and test facilities with so many scientists and engineers devoting 100% of their time preparing for the fire protection and safety needs of the future. Every year, the Ansul Fire School trains hundreds of customers from around the world in the basics of hands-on firefighting with portable and stationary fire equipment using a variety of fire extinguishing agents. Since 1940, the school has trained thousands of first responders from high hazard/high risk industries such as aviation, mining, oil & gas, chemical, utility, fire service, and metal processing. 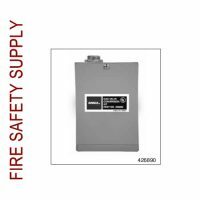 Authorized Ansul distributors regularly attend intense product training programs where they are instructed and tested in the design, installation, and service of Ansul fire suppression equipment. This continuously develops an experienced global network of authorized distributors who are supported by dedicated field-sales representatives and a professional technical and customer services staff.